The Edge was a movie about three men in a small plane who crash in the Alaskan wilderness and have to survive. One of the men happened to be knowledgeable in basic survival skills which gave him the ability to create spears and fight off a vicious bear. The Grey had a similar story where a plane crashes in the Alaskan wilderness, but only this time the survivors had to fight off wolves in the wild. Unfortunately, this movie does not end on a positive note. 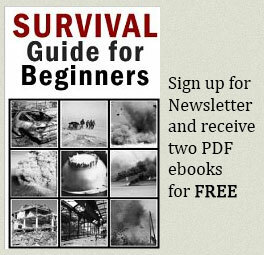 But it at least makes you aware of the dangers of the wild when you are unprepared for it. As for the movie Alive, this was based on a true story about how a Uruguay rugby team got stranded in the Andes Mountains after their plane crashed there. The only way they could survive was to resort to cannibalism. There have been so many movies made about people or individuals trapped on remote islands. Some of the best ones include “Castaway,” “The Blue Lagoon,” and “Six Days, Seven Nights.” These movies do have their differences but the one thing they prove is that the best way to survive on an island is to camp at the beach. After all, if you can learn how to fish then you’ll have an endless supply of seafood that you can catch in the ocean. As for drinking water, you can use the leaves of plants to help catch rainwater when it falls down from the sky. The characters in these movies finally make it off the island by voyaging away from it and eventually getting rescued. 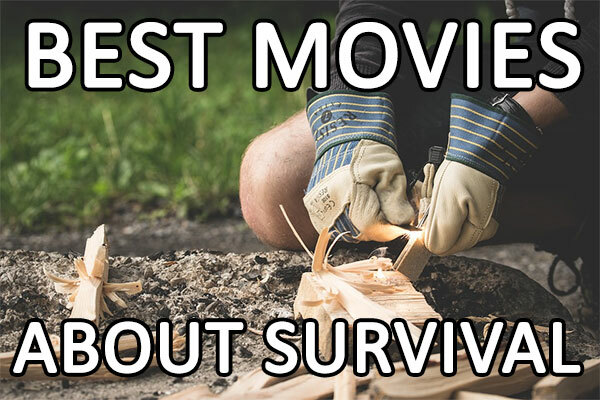 Survival movies give audiences a glimpse into what it takes to survive on your own in nature without any modern conveniences. Most of these movies have happy endings, while some of them do not. In real life, survival takes persistence and never giving up. That’s what the characters in these movies demonstrate.